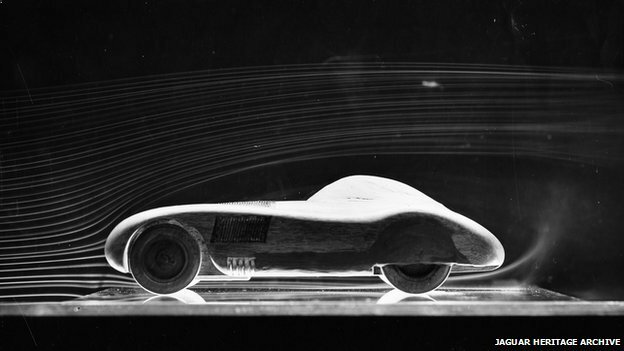 Driven To Write attempts to decipher an aerodynamic staple but finds the going surprisingly turbulent. 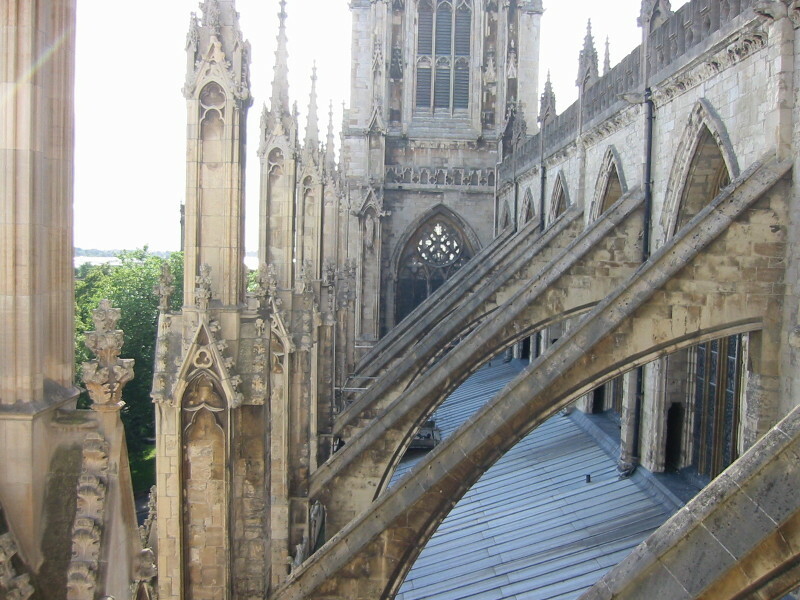 Flying buttresses on York Cathedral. Image unknown. In architectural terms, a buttress is defined as a structural member built against or projecting from a wall serving as a support or reinforcement. They were more prevalent at a period when structural engineering was more of a naive art, employed as a support against sideways forces. 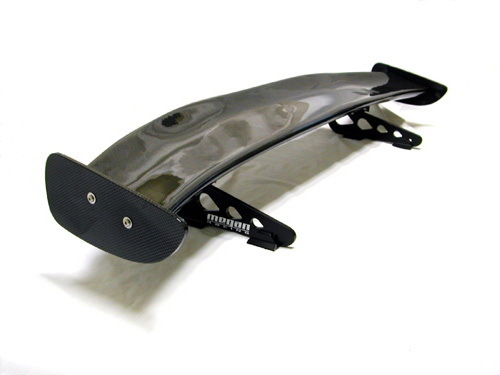 As architect’s skills developed, the need for buttressing decreased, latterly viewed as something of an admission of failure, much like an air dam or spoiler in automotive terms. There are several types of architectural buttresses, the most visually spectacular probably being the ‘flying buttress’, a structural device used in the design of many Gothic cathedrals. 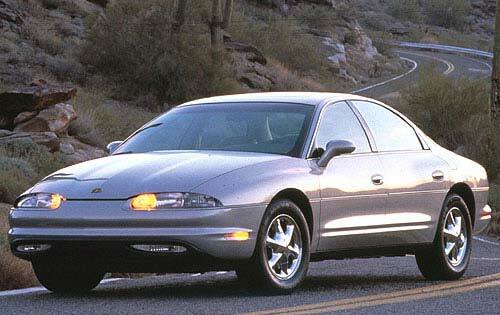 In 1995 Oldsmobile presented their Aurora, a car that was originally intended as a two-door coupe to replace the Toronado. 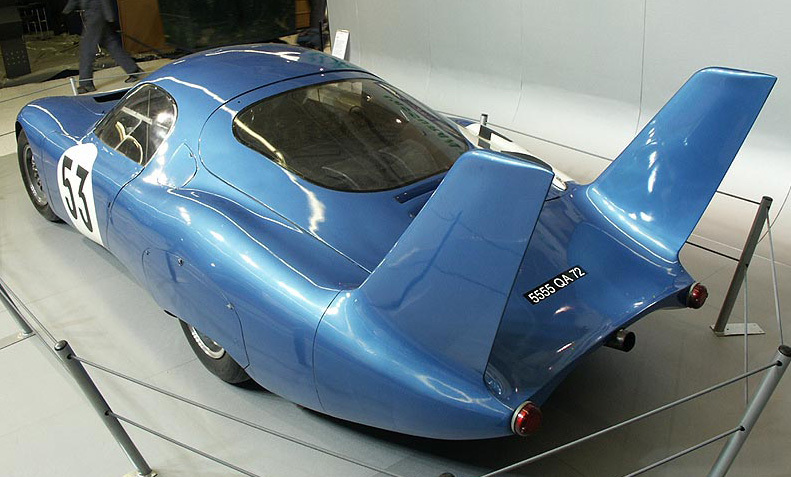 Not all aerodynamic cars have to draw on the same set of forms. The 2010 Kia Ray (or PHEW Ray) manages to look slippery without resembling a blend of Tatra and Citroen shapes. 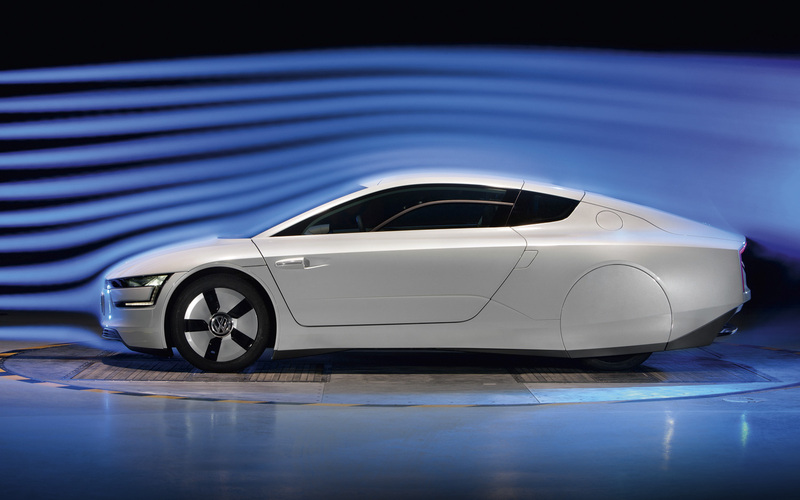 2010 Kia PHEW Ray concept car.